<b>**PLEASE REFER TO OUR WEBSITE MENU FOR CURRENT PRODUCTS**</b> <b>Online Ordering:</b> <a href="https://www.getdutchie.com/DispensaryPage/wiPzqSXJvgE6d9eTC/embedded">M E N U</a> Our menu consists of full descriptions and photos of all our products. Free delivery with orders over $20! 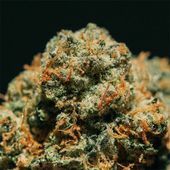 <b>Dispensary Website: <a href="https://www.thehighgradeorganics.com/">www.thehighgradeorganics.com</a></b> At High Grade Organics we put all of our time towards our passions: cannabis and creativity. Our modern rustic interior creates a warm feeling showcasing our dedication to changing the way people view cannabis. From the aroma to the effects of every cannabis strain, we display our excitement through education and design. 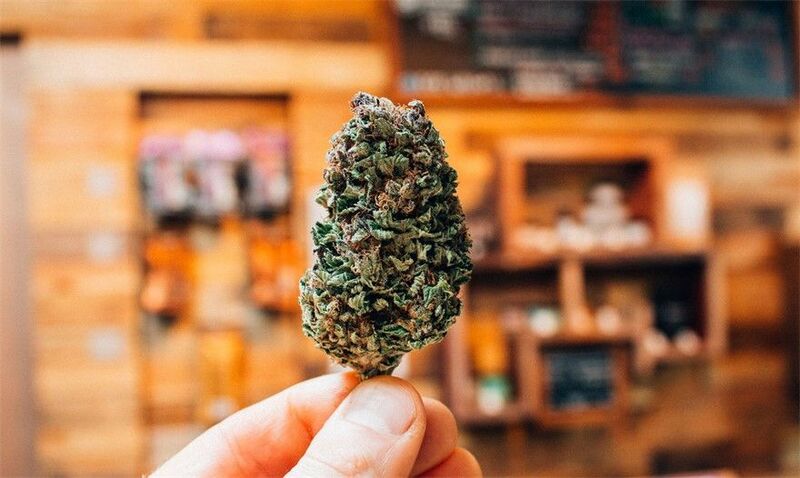 Recreational Specials: -Medible **Monday** // 10% off edibles -Topical **Tuesday** // 15% off topicals -Wax **Wednesday** // 10% off extracts -Tincture **Thursday** // 10% off tinctures -Flower **Friday** // 5% off flower, pre-rolls, clones and seeds Strain of the Week - $1 off per gram Located in Bend, Oregon.